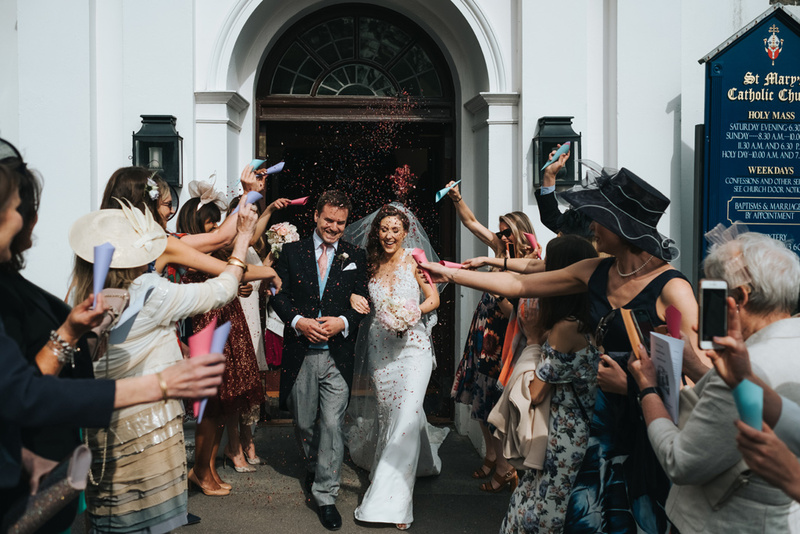 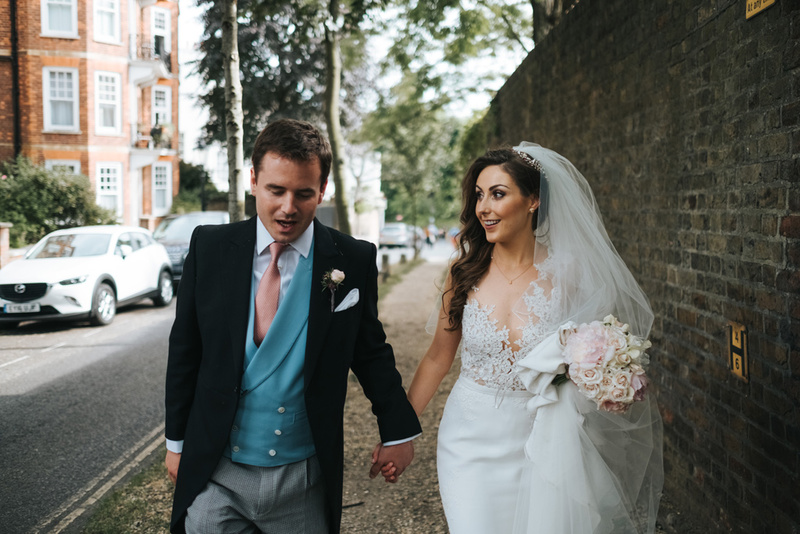 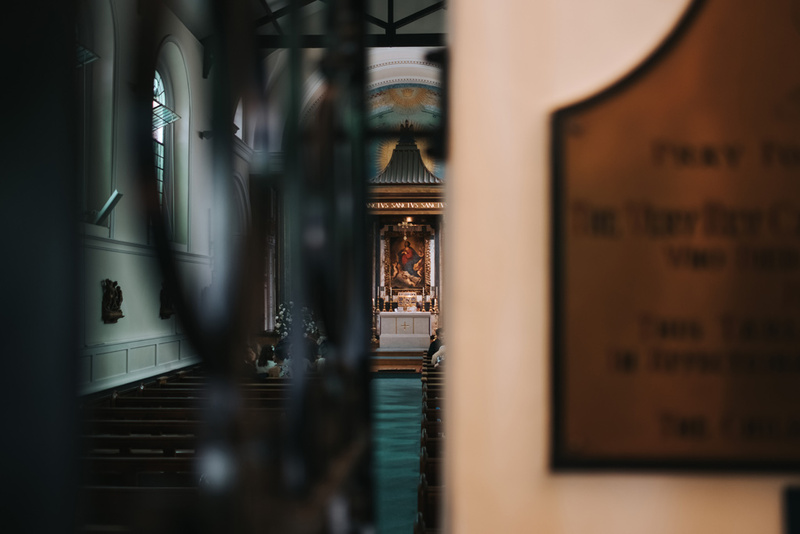 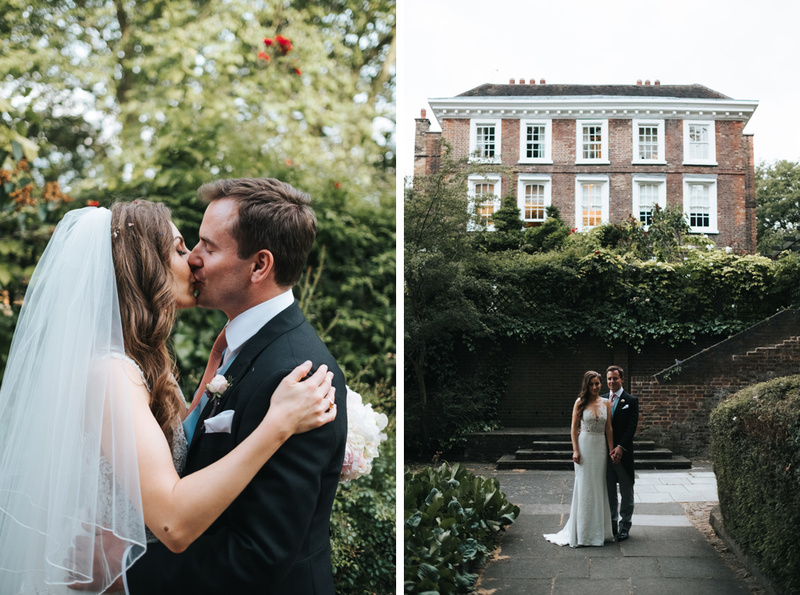 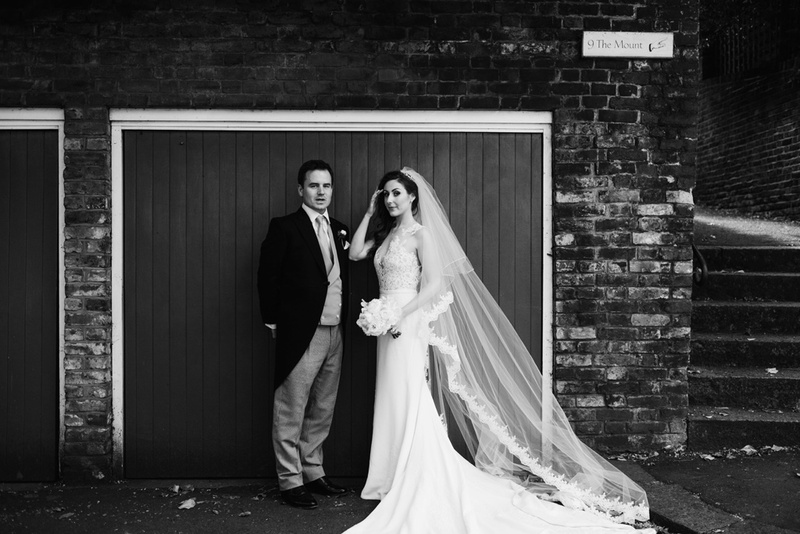 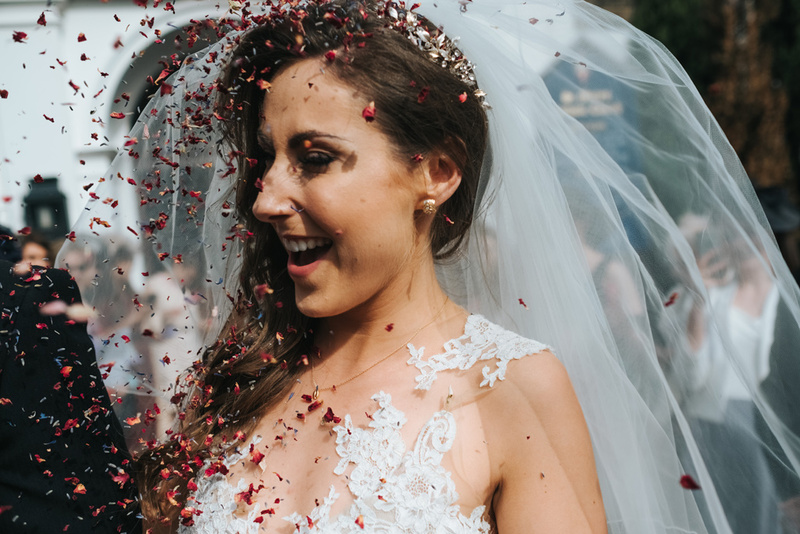 Rachelle & Patrick had a lovely, intimate wedding day strolling around the beautiful Hampstead streets & celebrating with their closest friends & families at Burgh House. 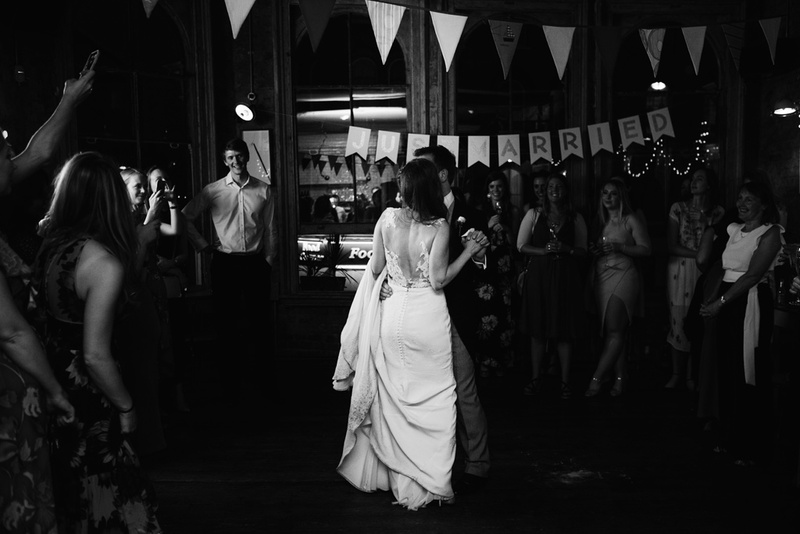 They finished the evening with a party at The Elgin in Maida Vale. 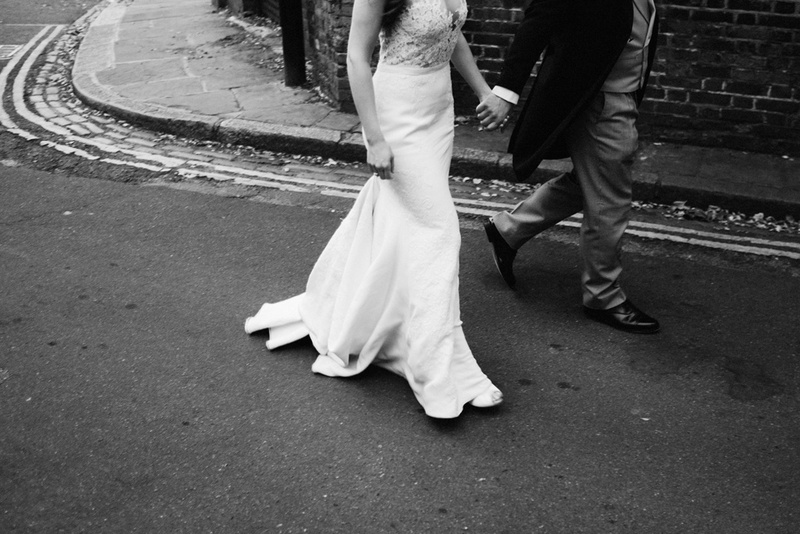 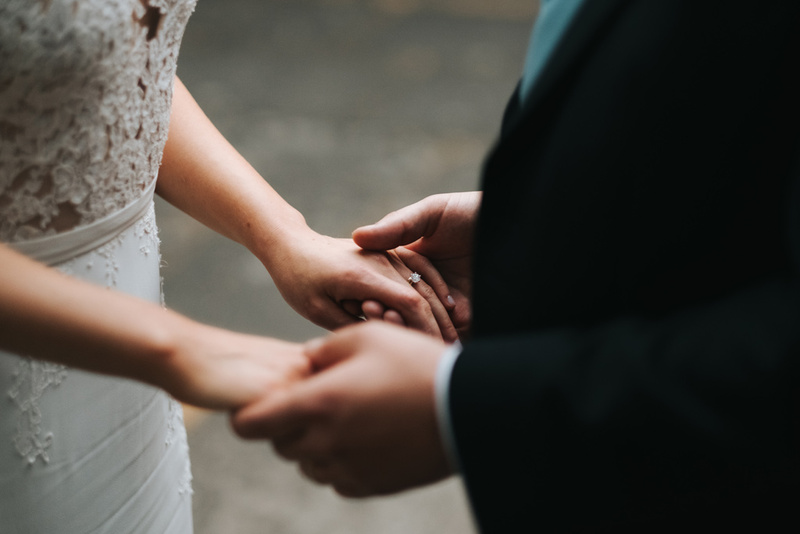 Rachelle looked stunning in a figure-hugging Pronovias dress with lace detailing. 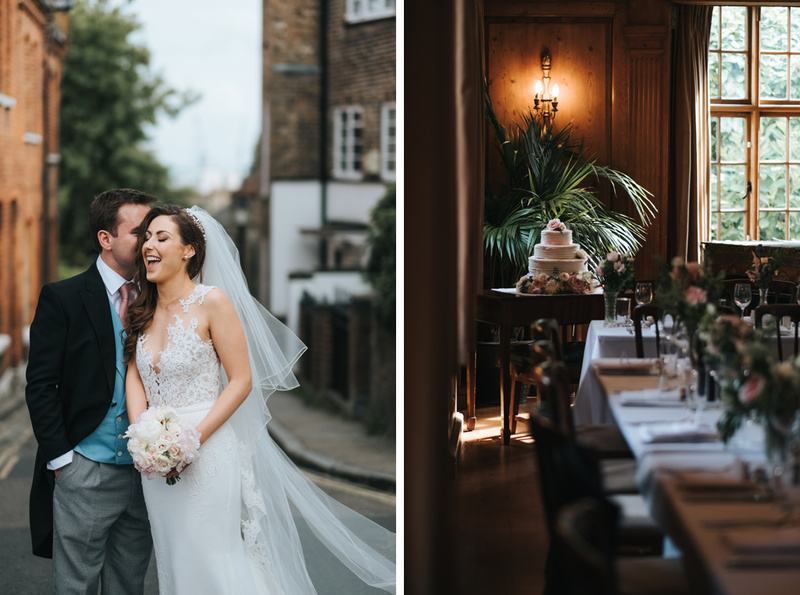 Here are a few previews from Rachelle & Patrick’s relaxed Hampstead wedding at Burgh House & The Elgin on a sunny Friday afternoon in London.